At Peerless, we pride ourselves on working with our customers to understand their business needs and to manufacture equipment that meets their needs. Here’s a story from bakingbusiness.com that talks about how Pepperidge Farm project managers learn from other sister plants and then implement a new double bread line smoothly. It also features some very nice mentions of their incorporation of Peerless High Speed, Horizontal Mixers into their Bread Lines. 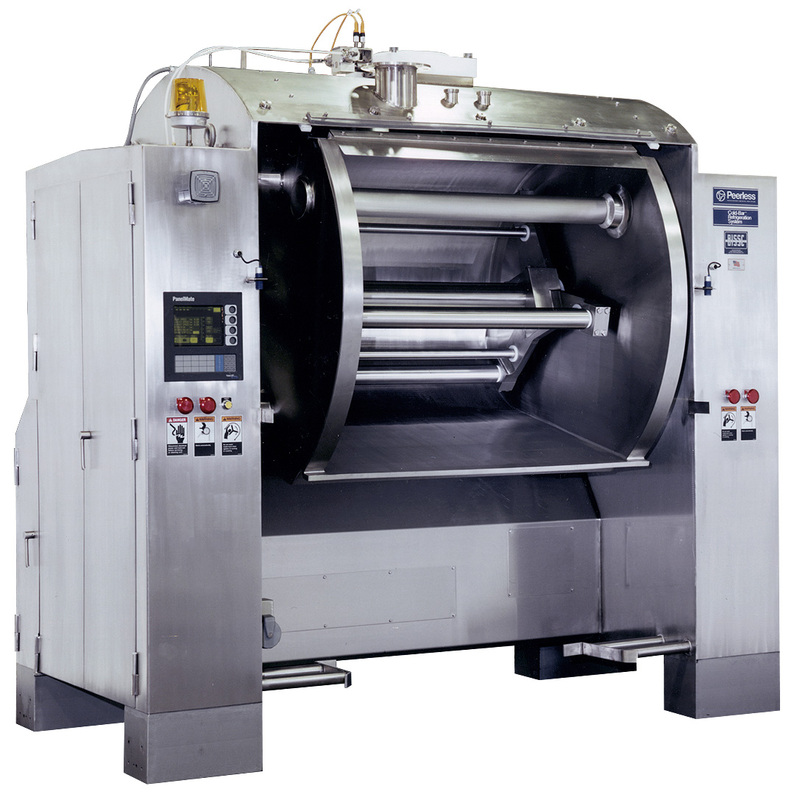 The article also talks about utilizing our bread handling equipment to automate some pieces of their new Bread Line as well. Click Here to read the full Pepperidge Farm story. To learn more about High Speed Mixers – you can Click Here to access The Peerless Groups’ website.